If you are a co-op director, every few years you ask people to vote for you. 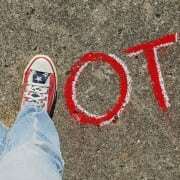 Here is a question for you – when was the last time you voted in a political election? 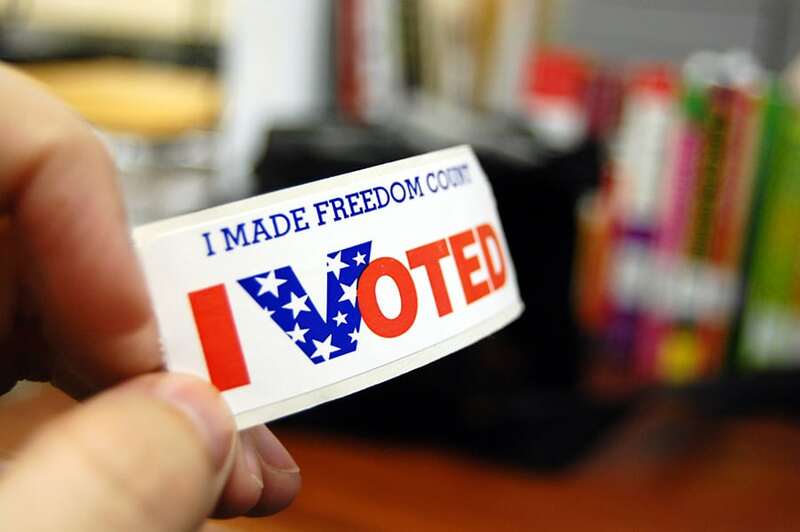 As member-owned electric cooperatives, voting is already in our DNA. By holding membership meetings, it’s how we maintain electric utilities which are responsive to our members needs. But voting also plays a crucial part in our representative democracy. Federal, state and local elections offer an opportunity to exercise a civic responsibility — to select the best leaders for our communities. Yet in places all over America, especially in areas served by electric cooperatives, we aren’t exercising that right. In the 2012 national elections, voter turnout dropped overall, but the decline in rural counties was 18 percent—twice that of the nation as a whole. And when voters miss the chance to vote, they also lose the opportunity to communicate their concerns to our leaders about the issues that matter to us, where we work, live, and raise families. I’d like you to join me in a new initiative to get every eligible person registered to vote—you, me, family, friends, and co-op employees—and take the pledge to BECOME A CO-OP VOTER. 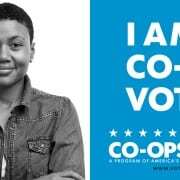 This campaign will help get out the vote and insert issues important to co-ops into the public discussion. “Co-ops Vote” will help boost voter turnout in our service areas to ensure that our voices are heard loud and clear every day, and especially on Election Day. Visit vote.coop and take the pledge to BECOME A CO-OP VOTER to support your community and electric cooperative when casting your vote in 2016. The site will give you information on your elected officials and candidates, the voter registration process, election dates and locations, and background about eight key co-op issues we want our elected leaders to understand: rural broadband access, hiring and honoring veterans, low-income energy assistance, cybersecurity, water regulation, rural health care access, affordable and reliable energy, and renewable energy. Co-ops Vote is non-partisan. It’s critically important that we increase rural voter participation in National, state, and local elections. Another good way to help on a personal level is this: If you are campaigning for re-election to your co-op board this year, take an extra moment and ask that member to go to vote.coop and take that pledge to become a co-op voter! Please help our rural voice be heard!